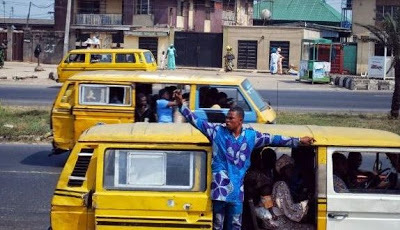 Bus conductors in Lagos State to begin wearing uniforms from January 2018 – Royal Times of Nigeria. The Bus Conductors Association of Nigeria (BCAN) have announced that its members in Lagos State will start wearing uniforms from January 1, 2018 for security and effective service delivery. Israel Adeshola, the National President of the association, disclosed this in an interview with the News Agency of Nigeria in Lagos on Sunday. Mr. Adeshola said the operational uniform would bring sanity to the service in the state and the country as a whole. He said, “The association has been able to train a reasonable number of conductors on behavioural change. “By January 1, 2018, all our registered members will be in their operational uniforms for proper identification and effective service delivery,” he said.